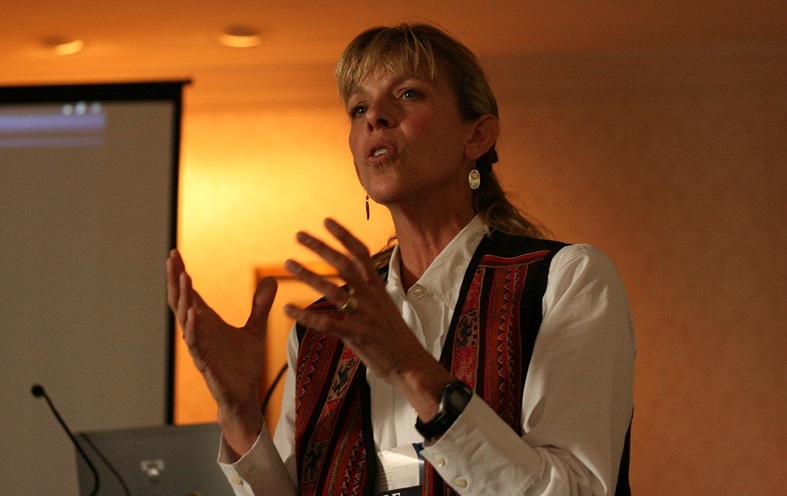 Dr. Bricker offers workshops and keynotes on ecotourism management, sustainable tourism development, community and protected area relations, and sustainable tourism operations. She is a Professor and Director of Parks, Recreation, and Tourism at the University of Utah, located in the College of Health. Dr. Bricker serves the boards of the Global Sustainable Tourism Council, the Multi-Stakeholder Advisory Committee of the United Nations World Tourism Organization 10YFP for sustainable development, and the Tourism and Protected Area Specialist Group of the IUCN. With partners in OARS and her husband, she developed an ecotourism operation called Rivers Fiji. Dr. Bricker has presented globally, most recently in South Korea, India, Iceland, The Faroe Islands, South Africa, Indonesia, Portugal, Republic of Fiji, China, United States, Canada, and Kenya. The Destination and Industry Global Sustainable Tourism Criteria and Sustainable Tourism. This talk identifies the complex connections to sustainable development. What are the mechanisms for sustainable tourism to best contribute to the Sustainable Development. Learn the connection between ST to the UN SDGs through case studies and what ‘ought’ to be happening in this place dependent industry. How does a small whitewater rafting company and local communities protect a river in the remote highlands of Fiji? This talk describes lessons learned and how one small whitewater rafting company and communities are making a difference to protect their natural and cultural heritage, engaging the next generation of Fijian conservationists, and protecting a unique river corridor. How is sustainable tourism linked to sustainable food production? What are the issues with unsustainable animal food sources and impacts to communities? What is the potential reliance of tourism destinations on the food supply chain? How is the Global Sustainable Tourism Criteria used to connect aspects of sustainable tourism and food supply chains? This Land Is Your Land: Toward a Better Understanding of Nature’s Resiliency-Building and Restorative Power for Armed Forces Personnel, Veterans, and Their Families (Sagamore Venture Publishing, LLC). You would like to book Dr Bricker for your event or are interested in organizing a workshop or seminar with her? Please contact us here.